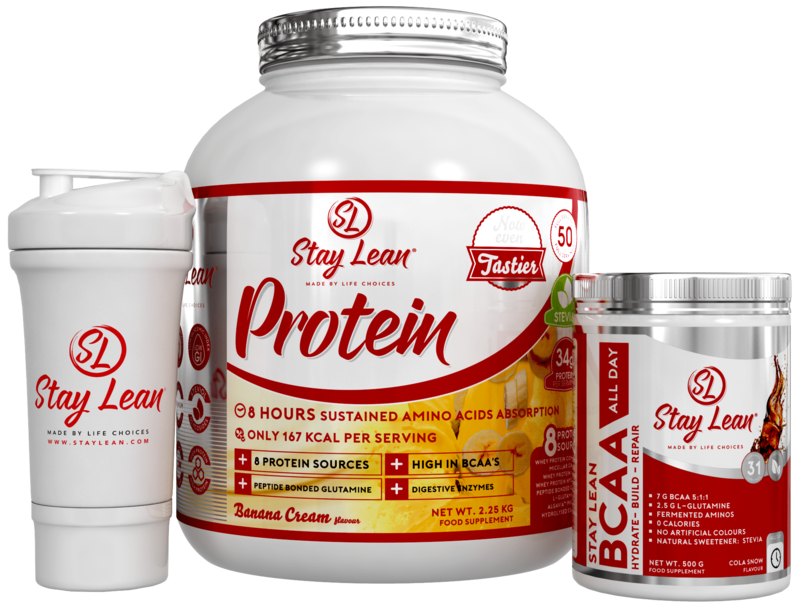 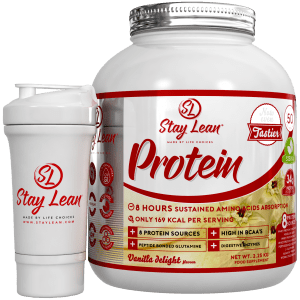 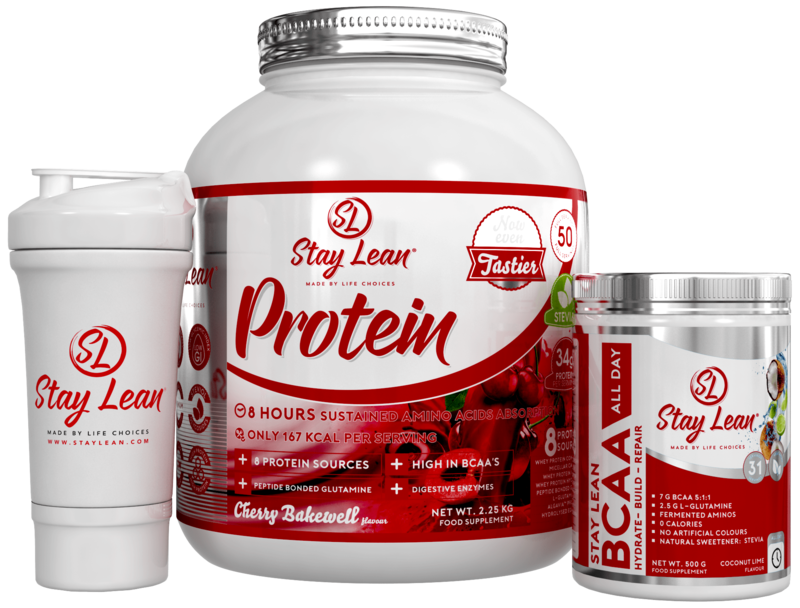 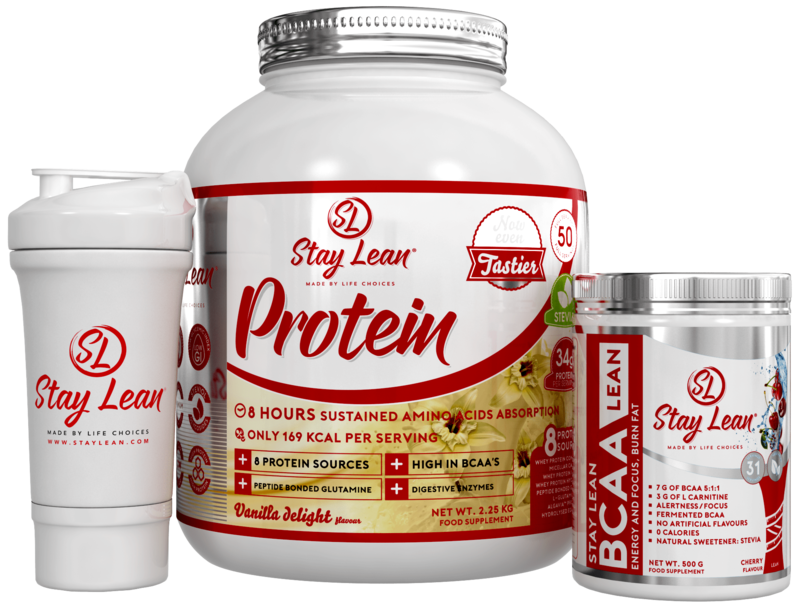 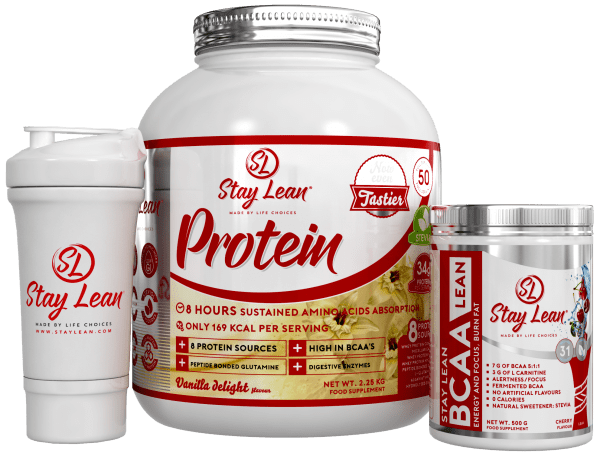 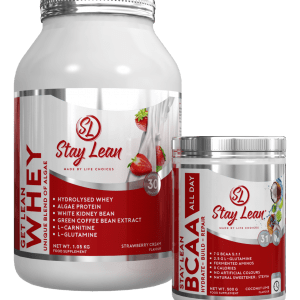 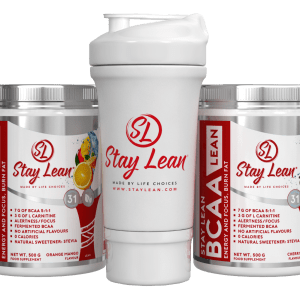 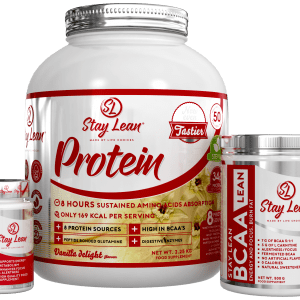 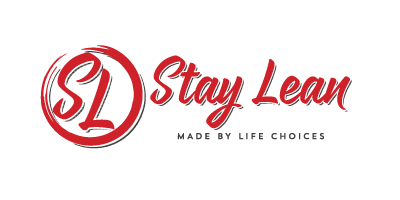 A choice of any flavour of Stay Lean Complete Protein and any flavour of Stay Lean BCAA along with a Stay Lean Shaker. 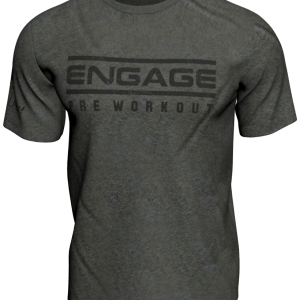 Absolutely thrilled with this bundle! 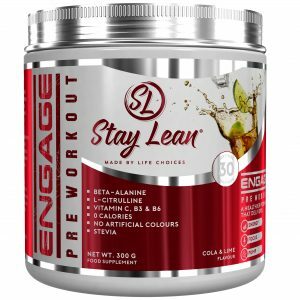 It’s been the key supplements for my prep for bikini competition. 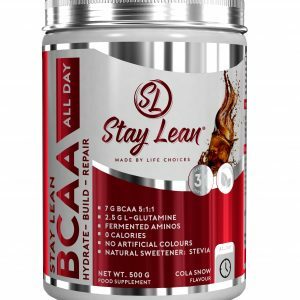 The BCAA flavours are amazing and so refreshing easy to drink actually I can’t stop! 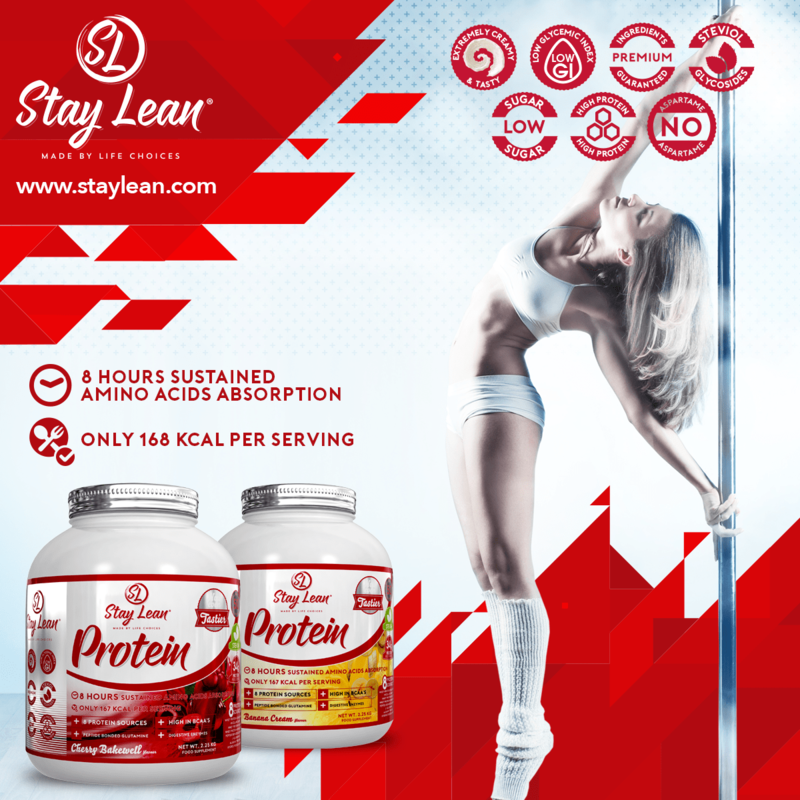 And the protein is absolutely lush and the fact that I can get almost 35g in one serving is brill!!! 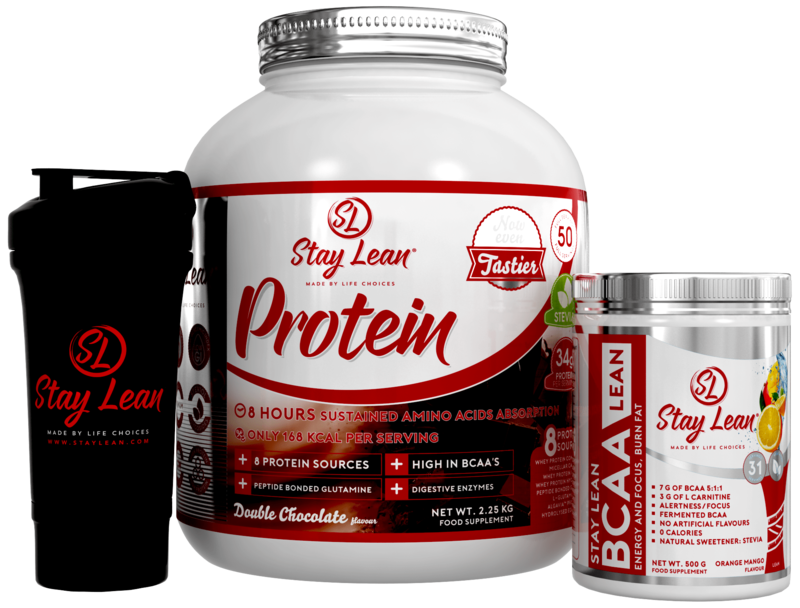 Can’t wait to get some more!